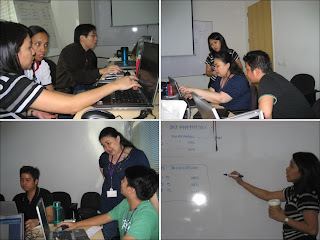 I had a week long training last 4th week of January (21st to 25th) under Ms. Dawn Cagas for Syndications Manager. It was such a cool trianing and di naman ako inantok. 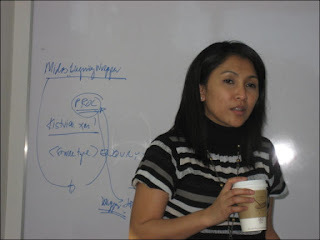 Ma'am Dawn is always cool and really a technical and functional lady in the said module.